Rose Gold Number 0 16 Inch Air Filled Foil Balloon. 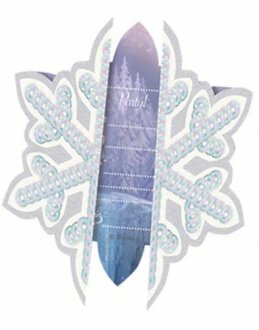 This Easy Self Seal Foil Number Balloon Is Refillable And Can Be Used Over And Over Again. 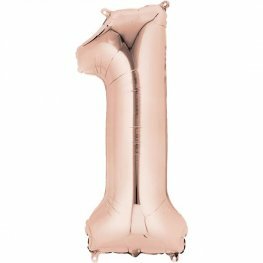 Rose Gold Number 1 16 Inch Air Filled Foil Balloon. This Easy Self Seal Foil Number Balloon Is Refillable And Can Be Used Over And Over Again. 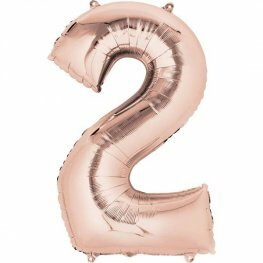 Rose Gold Number 2 16 Inch Air Filled Foil Balloon. 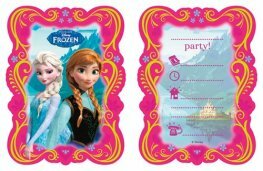 This Easy Self Seal Foil Number Balloon Is Refillable And Can Be Used Over And Over Again. 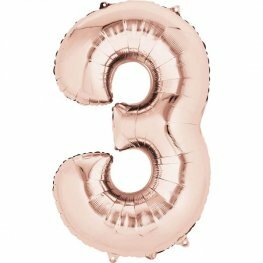 Rose Gold Number 3 16 Inch Air Filled Foil Balloon. 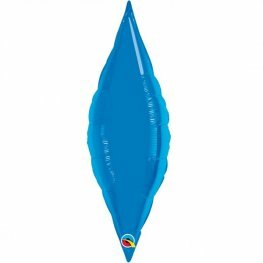 This Easy Self Seal Foil Number Balloon Is Refillable And Can Be Used Over And Over Again. 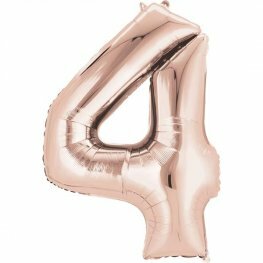 Rose Gold Number 4 16 Inch Air Filled Foil Balloon. 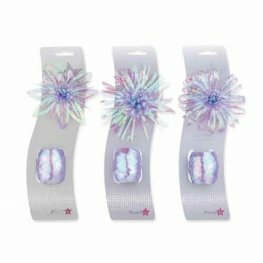 This Easy Self Seal Foil Number Balloon Is Refillable And Can Be Used Over And Over Again. 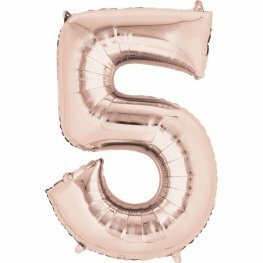 Rose Gold Number 5 16 Inch Air Filled Foil Balloon. 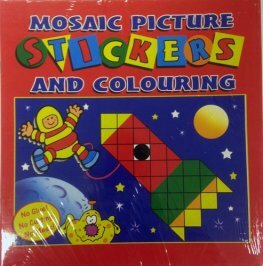 This Easy Self Seal Foil Number Balloon Is Refillable And Can Be Used Over And Over Again. 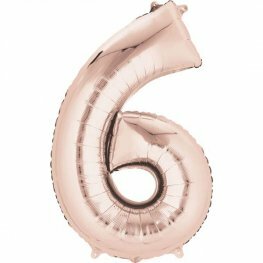 Rose Gold Number 6 16 Inch Air Filled Foil Balloon. 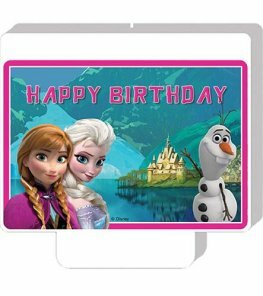 This Easy Self Seal Foil Number Balloon Is Refillable And Can Be Used Over And Over Again. 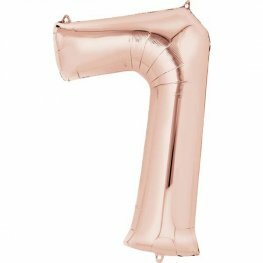 Rose Gold Number 7 16 Inch Air Filled Foil Balloon. 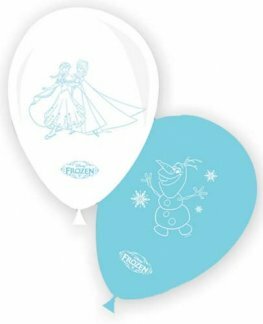 This Easy Self Seal Foil Number Balloon Is Refillable And Can Be Used Over And Over Again. 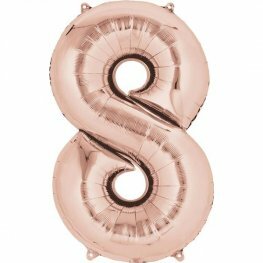 Rose Gold Number 8 16 Inch Air Filled Foil Balloon. This Easy Self Seal Foil Number Balloon Is Refillable And Can Be Used Over And Over Again. 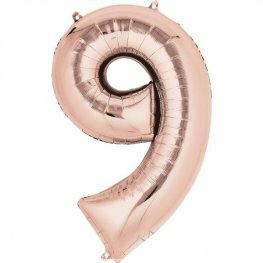 Rose Gold Number 9 16 Inch Air Filled Foil Balloon. 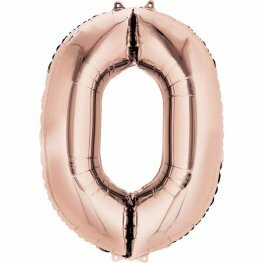 This Easy Self Seal Foil Number Balloon Is Refillable And Can Be Used Over And Over Again.